Have you found yourself at a loss for your next step in wedding planning? Here are five easy tasks to get you out of a wedding planning lull. 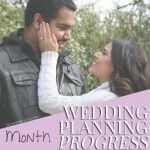 See what we got done during our third and fourth months of wedding planning. 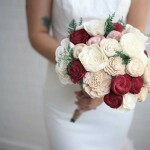 Check out our bridal bouquets and bridesmaids dresses! See how the Kennedy Blue bridesmaids dress at-home try on service works. Read the review & watch the experience as I choose my bridesmaids dresses. 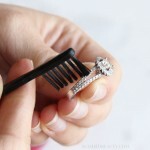 Learn the best tips for engagement ring care to keep yours safe and sparkling for the rest of your life! 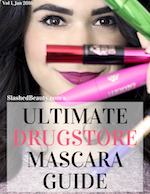 When to take it off, when to clean & more. Another month of wedding planning down! See what we did during Month 2 of wedding planning: wedding website, save the dates and invites, plus color scheme choices. These photos taken at real rustic, woodsy weddings will inspire you for your own big day! DIY your decor and add vintage elements to set the scene. 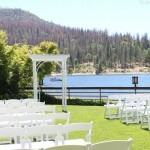 Our wedding is 10 months away-- follow along during my wedding planning progress and see my steps in creating my dream wedding in the California mountains! 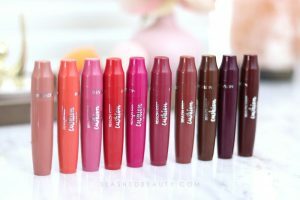 DIY Wedding Makeup: Airbrush or Traditional Foundation? 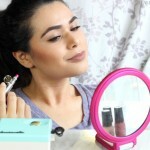 Should you choose airbrush or traditional foundation when doing your wedding makeup? 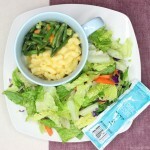 Find out what the difference is and which one would work best for you. 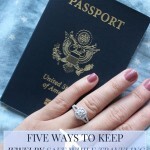 Discover five easy ways to keep jewelry safe while traveling against loss, theft, damage or disappearance! How to prep and what to do with jewelry while you're away from home. 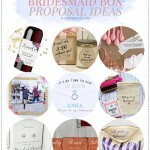 These cute bridesmaid box proposal ideas are unique, making them special ways to ask your best friends to be in your bridal party. 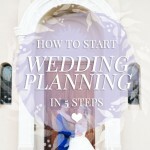 Wedding planning can be overwhelming-- here's how to start wedding planning in five main steps so you know how to get going the smart way.